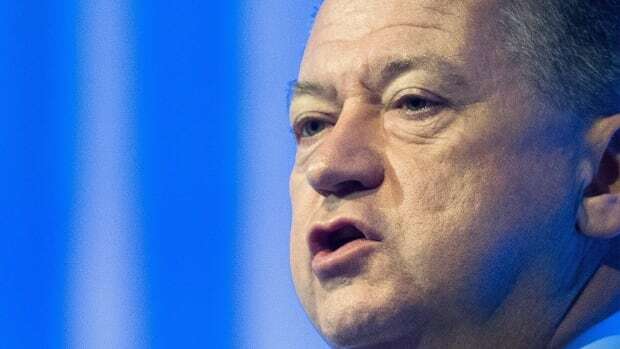 If it’s convicted of fraud and bribery charges, SNC-Lavalin could end up being taken over by another company and its 9,000 jobs in Canada could move abroad, the engineering firm’s CEO told Radio-Canada in an interview today. Analysts have countered that argument, pointing out that more than half of those 9,000 workers are currently engaged in multi-billion dollar construction projects that are years from completion, and that it’s unlikely SNC will be prevented from bidding on provincial contracts. SNC Lavalin saw a further 15 per cent drop in its share price, Bruce said, when it announced it was not going to be permitted to deal with bribery and fraud charges through a new Canadian law that would allow the company to escape prosecution by meeting conditions laid out in a remediation agreement.